The Collected Interior: Minted - Art, Wall Galleries & More! Minted - Art, Wall Galleries & More! I love this wall gallery above! The soft blue/green pastel colors are so soothing. And word art is so fun and inspiring. 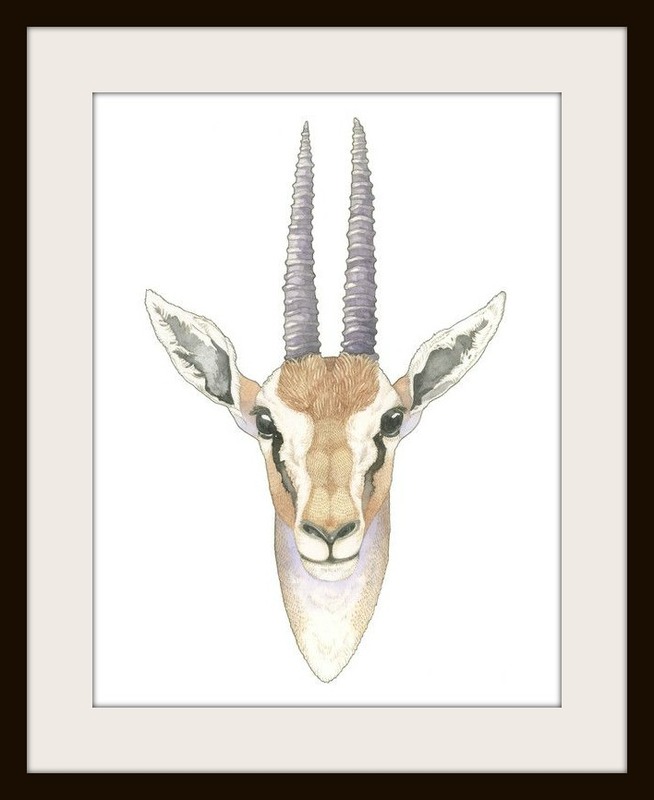 This framed neutral art above would coordinate with any home decor style. And with Minted you can choose to have your prints framed when you purchase, or you can frame them yourself! Here's an artsy wall gallery above. I love the black and white art prints, as well as the photography prints. I could see this in a chic urban loft or apartment in the city. Ahhh, more soft colors above in what looks to be an abstract piece on the left, and a watercolor nature scene on the right. A huge selection of their prints are printed in limited edition quantities all from real artists. I love that! And here's a more natural and organic wall gallery above. With Minted, finding art you love is easy. 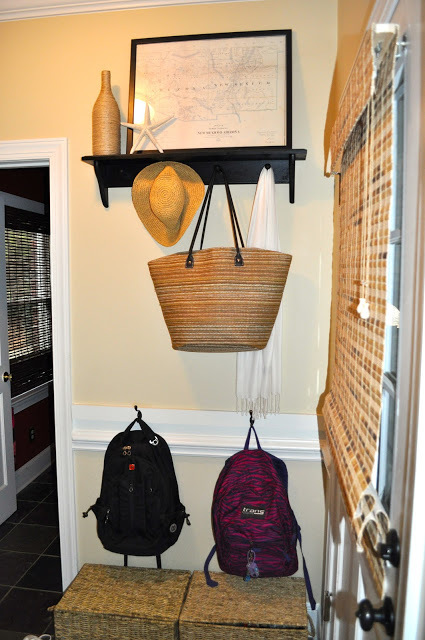 You can hang a gallery like this one above or just hang one print! I'm so excited because in a few weeks, I'll be doing a fun Review with Minted. 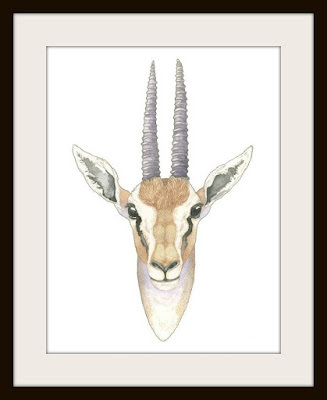 And I chose the African Gazelle print. Now I won't be using this guy in a gallery. But rather I plan to lean him on a shelf against the wall next to an old framed map in our mud room. I'll share the deets when he's up, can't wait! Okay guys, if your home's decor could use a fresh and modern update. Check out Minted. They simply have Awesome art prints, home decor and more!